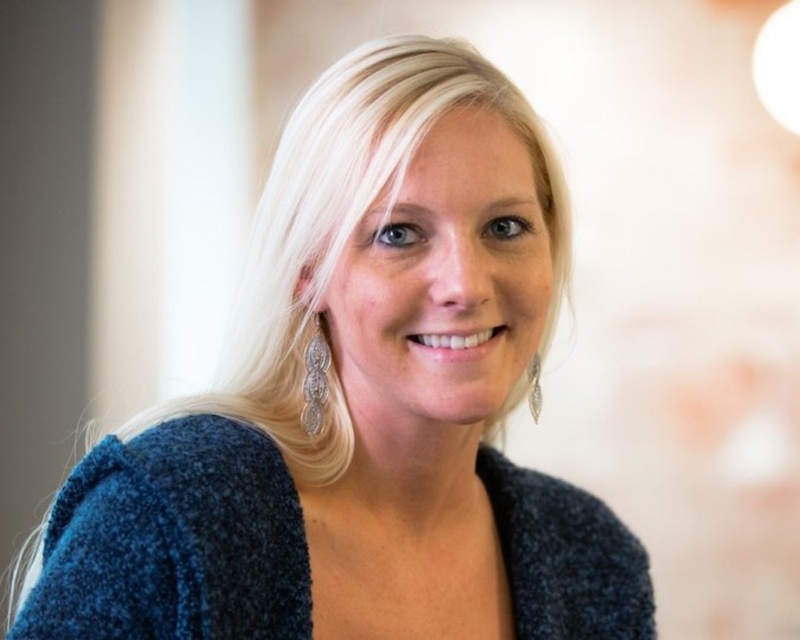 COLORADO SPRINGS (JANUARY 30, 2015) – VI Marketing and Branding, an integrated marketing firm with offices in Colorado Springs, Kansas City and Oklahoma City, has added Marketing Strategist Laura Cameron to its Colorado Springs marketing team. In her new role, Cameron will be responsible for account service and marketing strategy for VI’s Colorado Springs Utilities team. With a background in account service and graphic design, Cameron comes to VI from Blakely + Company, an advertising agency in Colorado Springs. Cameron has a BA in Graphic Design from the University of Colorado Colorado Springs.